Franke Tobey Jones is a vibrant, inclusive, caring, not-for-profit senior living community in Tacoma, Washington. We offer everything from senior independent living, memory care, skilled nursing home care, and assisted living facilities in Tacoma, WA. We strive to promote the enjoyment of living and life in our uniquely elegant senior community. Exercise your mind with our one of a kind Senior University enrichment courses that are designed to stir the senses and inspire the mind. Take a walk around our beautiful parklike campus, that includes water and mountain views, and learn why we are one of the best in the area. At our senior living community, you can enjoy the comfort of living in a gorgeous, English Tudor style apartment home or duplex cottage equipped with gorgeous amenities. You can even join us for an eventful Tai Chi class or enjoy coffee at the Bistro Café with friends. You choose how to spend your time. With a variety of living options available come see why we are one of the best Tacoma retirement communities and find a living style that suits your life and needs. Contact us to see how surprisingly affordable our senior living community is and get additional pricing information! Living at Franke Tobey Jones in the north end of Tacoma provides a very enriching, diverse lifestyle with many cultural activities in the neighborhood and close by. We are just moments away from the spectacular Tacoma waterfront, gorgeous parks, beautiful gardens, delightful walking esplanades, fabulous museums, thriving performing arts venues, delicious restaurants, charming art galleries, entertaining year-round events and festivals, delectable wineries, wonderful brew houses and more. At Franke Tobey Jones you have choices. Come check out the countless options our senior community living offers and learn more about the family and community you could call your own. 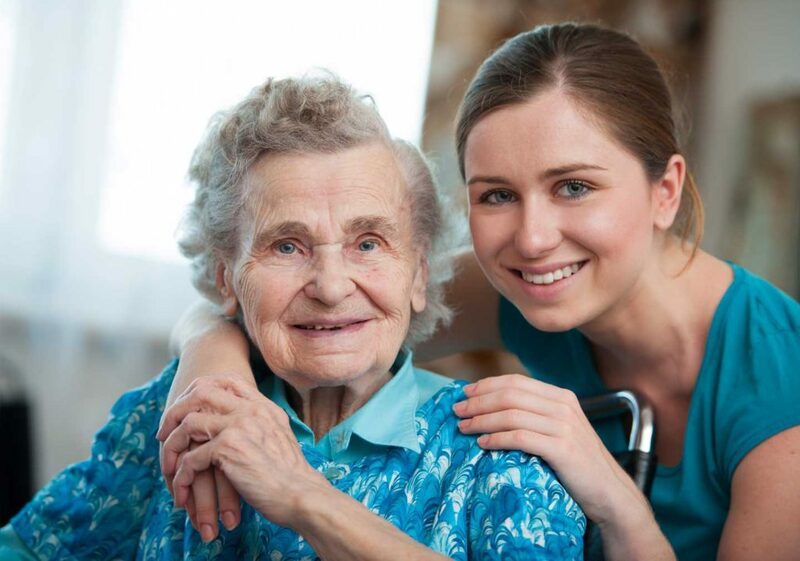 Request information for our assisted living retirement home, skilled nursing home care and more!